A fruit native to Central and South America, acai is high in antioxidants and a good source of vitamins, minerals and phytonutrients, which are important for staving off disease. 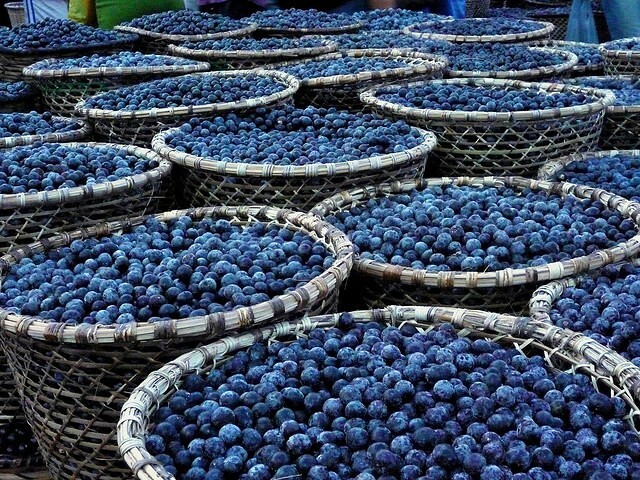 Acai berries will help sustain the body during times of exercise, providing a natural sugar source. It's a good alternative to consuming sugary sports gels that are processed and lacking in vitamins and minerals. An hour before exercise, blend 3.5 ounces frozen acai pulp, a banana and a small amount of hemp protein for a smoothie that will fuel the body for any sport .